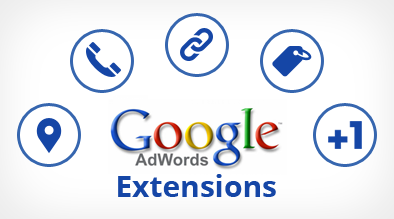 Adwords Extensions give advertisers greater flexibility in what content appears with their ads and offers searchers a unique and oftentimes more relevant experience. From click-to-call extensions to location-based extensions to the latest social extensions, each format is geared towards connecting merchants and customers quickly and under the best conditions for conversion. Although the CPC and CPA data tends to argue against the use of product extensions, Brian said it does depend on the product or good and that is has been shown to be successful in many other cases. Even if the searcher didn’t become a customer after clicking on the ad the first time, that might present an opportunity for remarketing.